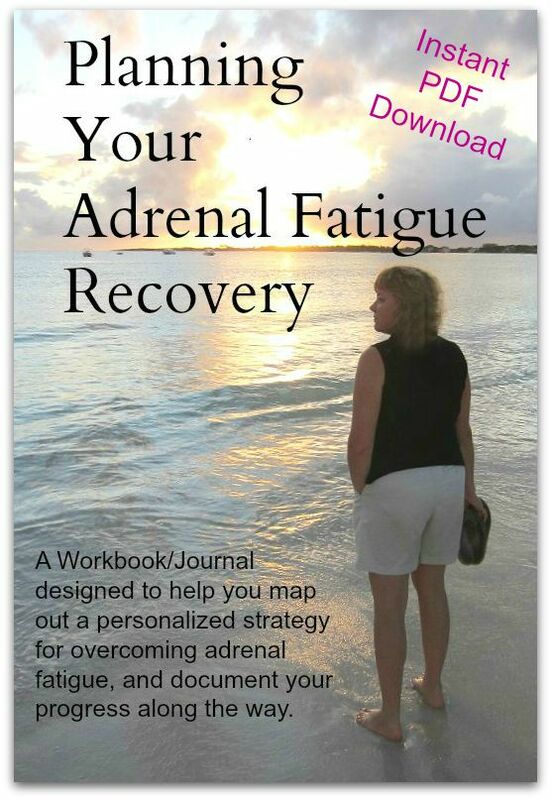 I have been experiencing adrenal fatigue (unknowingly) for about 18 months. As a military spouse, we had yet another move and this one was very stressful. 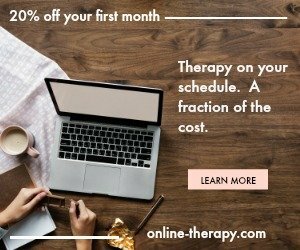 I'm dealing with partial simple seizures which I believe is connected to my adrenal fatigue. I would LOVE to find a functional/integrative medicine doctor in the Oklahoma City area who can help me get back on track. Thank you in advance!